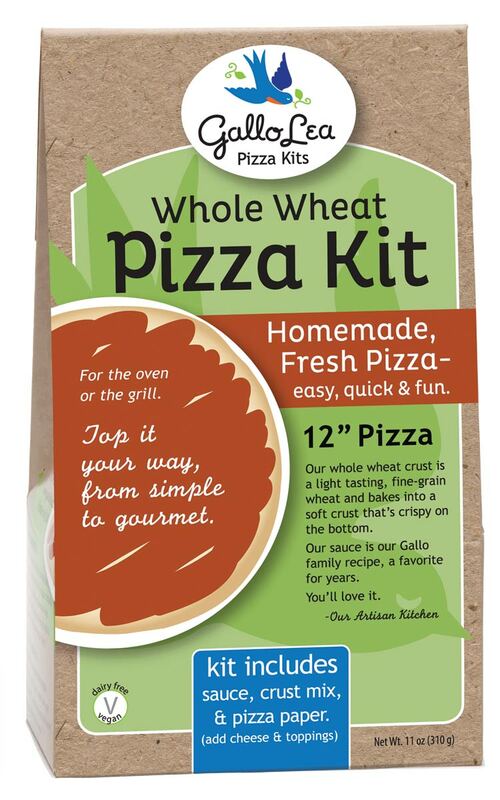 Have you heard of Gallo Lea Pizza Kits? We recently had the pleasure of trying them out around the Zoo and we really enjoyed them! To the extent that we almost forgot to get a cooked pizza pic!!! Couldn’t help it, they were really good!!! We tried the gluten-free and whole wheat pizzas. They also have low-sodium pizzas! So, no matter the diet, you are covered. We even made ours dairy free! 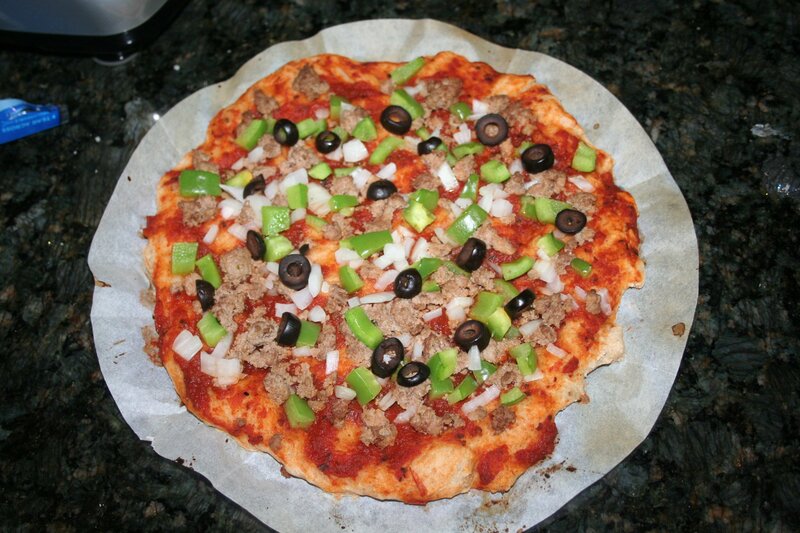 The reason we chose to review the gluten free pizza is because so many of the gluten free things we’ve tried were…. Sub par, shall we say? Not a problem with this kit! The gluten free was as good as any other pizza, possibly better! Again: covers any diet! 😀 Another bonus: from start to finish , the pizza was ready in 45 minutes! We expected it to take much longer, but they took the hard stuff out of it! Plus, they send a piece of parchment paper to cook your pizza on, makes clean up faster and easier also! The first pic is our completely dairy free pizza. Chief Zoo Keeper doesn’t like any of the replacement ‘cheeses’ so we forgo any cheese type topping. It actually tastes really great without cheese, as the cheese overpowers everything (in fast food made pizzas, I mean). 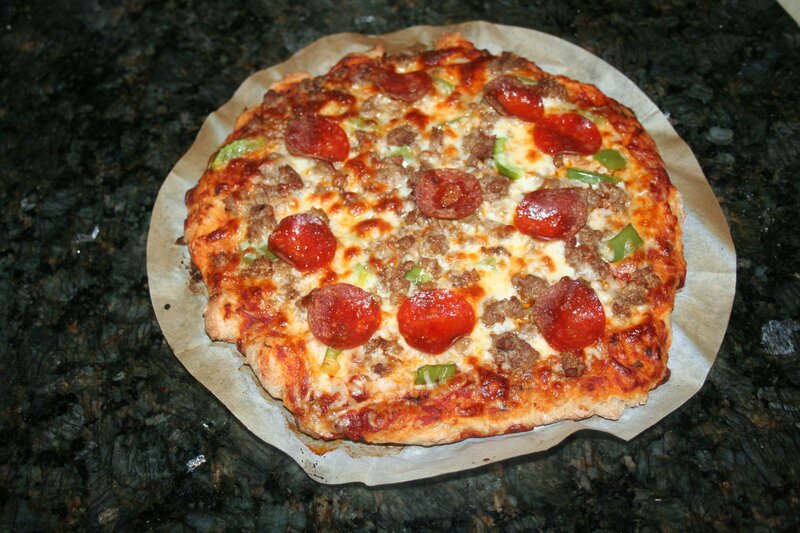 Gallo Lea Pizza Kits was started by Tom Gallo in 2009. 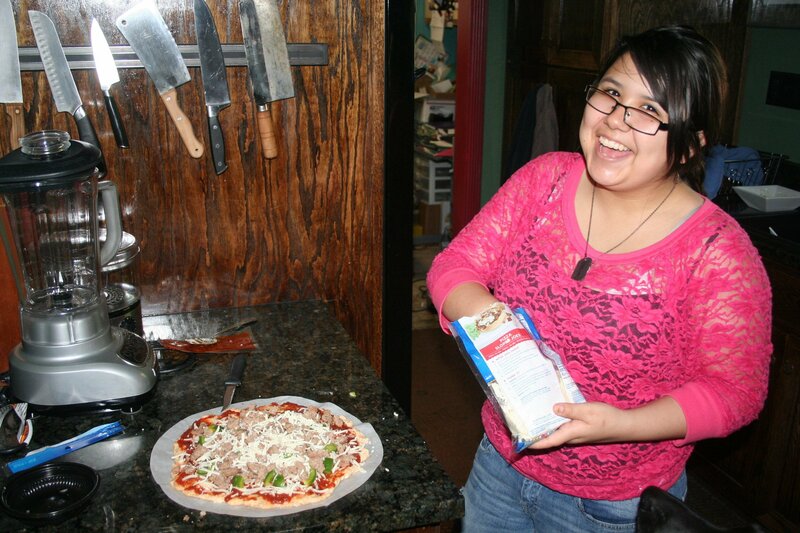 He wanted to make a healthier pizza crust and thus began his adventure! Using a modified version of his grandmother’s ‘gravy’, Tom managed to come up with an amazingly good pizza sauce. Now, Gallo Lea Pizza Kits are being featured in some stores across the country and sold online. We made the crust dairy free, just added cheese. The crust is amazing! You’ll love it! I swear! 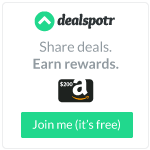 In addition to store and online sales, they offer fundraisers! You can contact them and get more in depth information for whatever event you’d like to help with. The contact I spoke to said that they recently had a fundraiser from a soccer team the team was able to use the funds to purchase their team shirts. The website information I previously had is not longer valid. If anyone has updated information, please share!